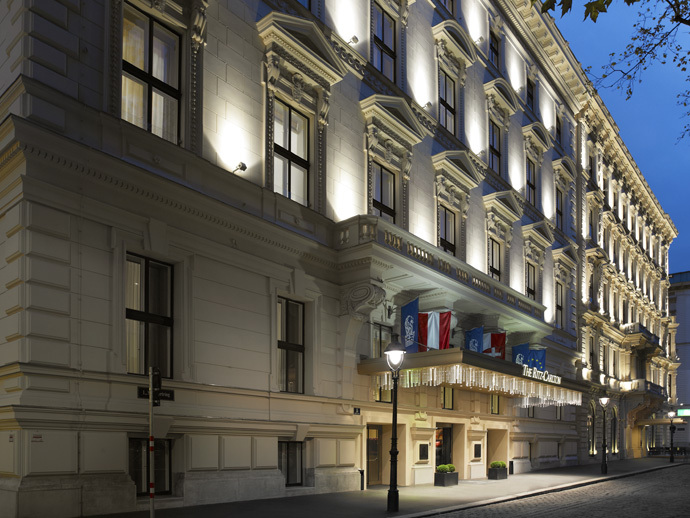 The Ritz-Carlton, Vienna is a new luxury hotel (opened in 2012) housed in a historic 19th century building and located on Schubertring, a section of Vienna's Ringstraße, the city’s most elegant boulevard. 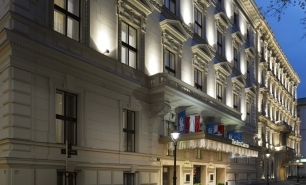 The hotel is within walking distance of the city’s main landmarks including its famous Opera House and the Old Town. 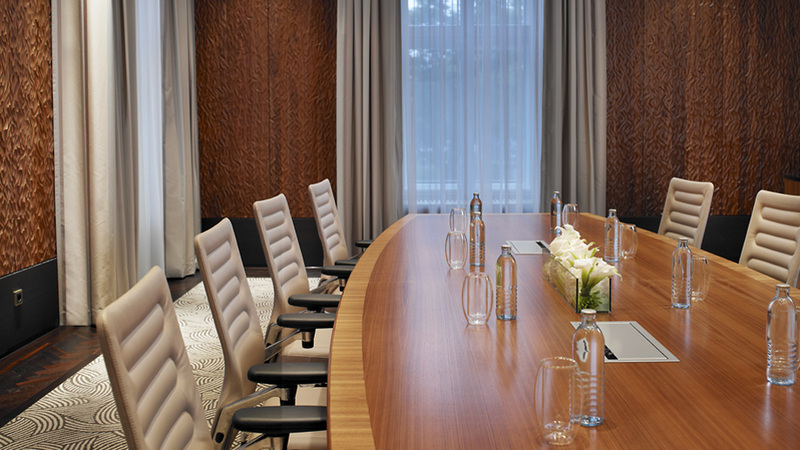 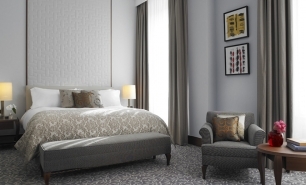 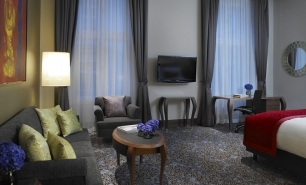 The hotel offers 159 spacious rooms (38-49sqm) and 43 suites (57-71sqm) including a Presidential Suite (190sqm). 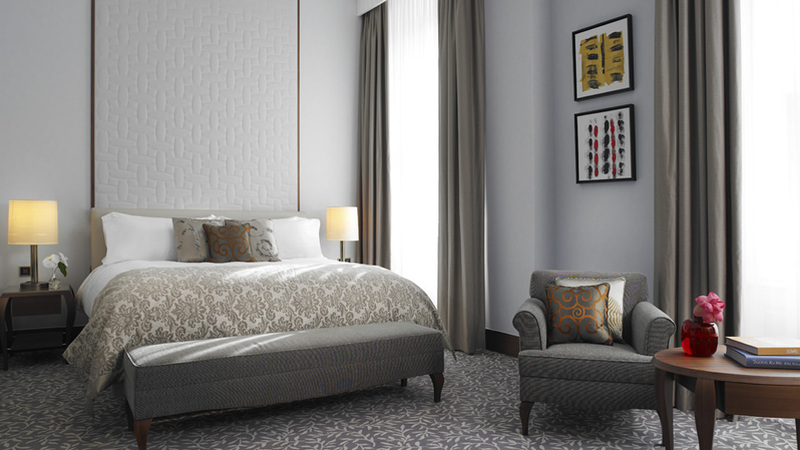 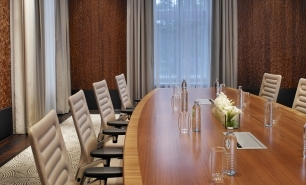 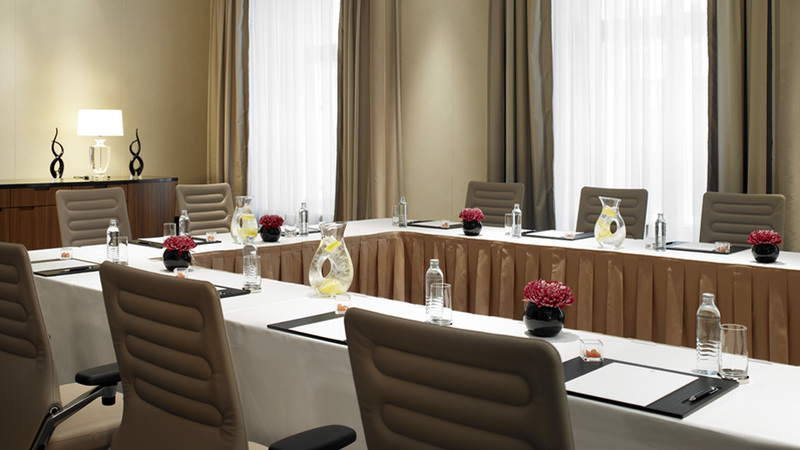 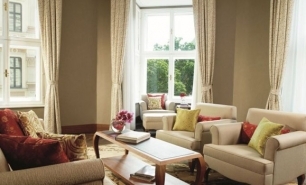 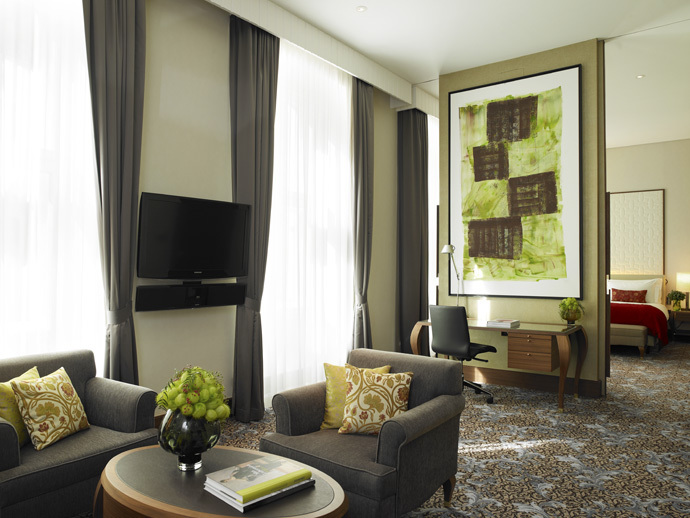 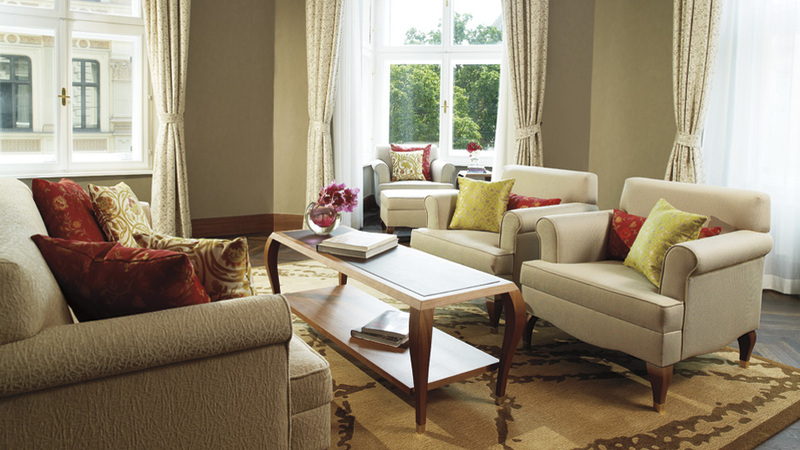 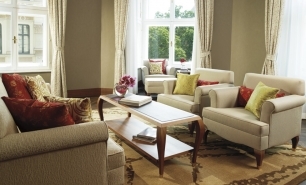 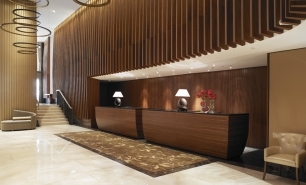 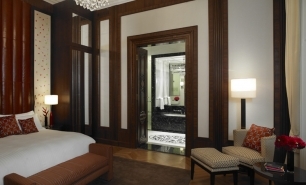 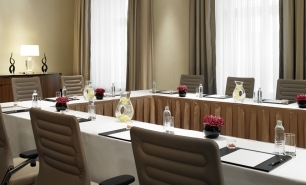 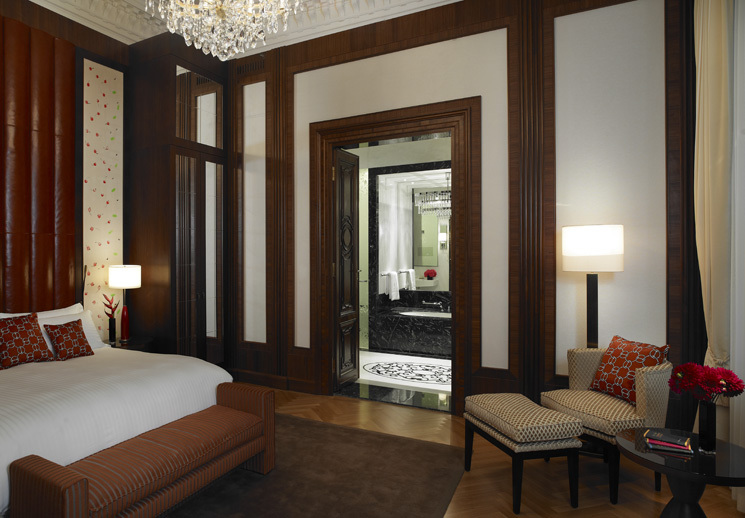 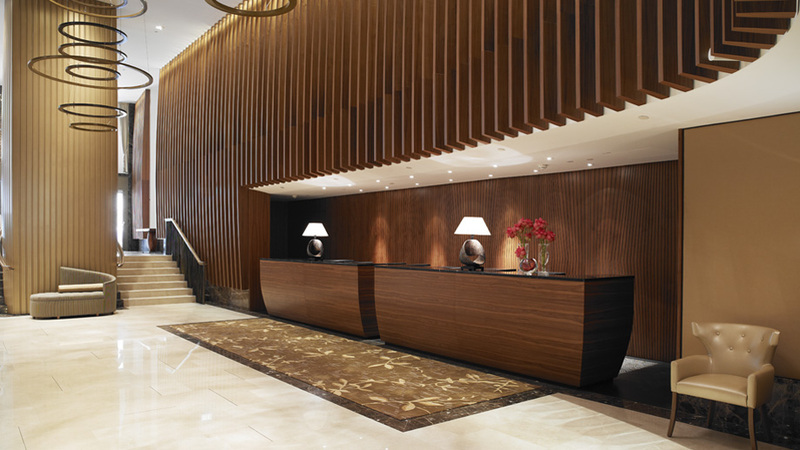 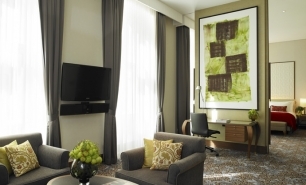 There is a separate Club Floor with large Ritz-Carlton Club Level rooms (43-96sqm). 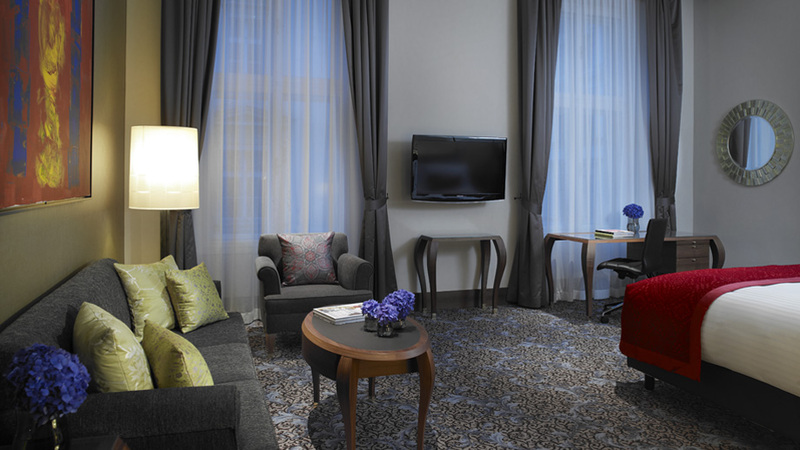 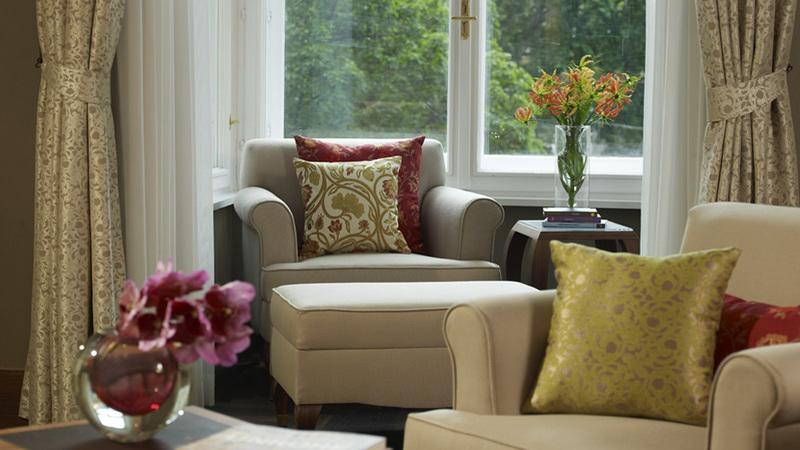 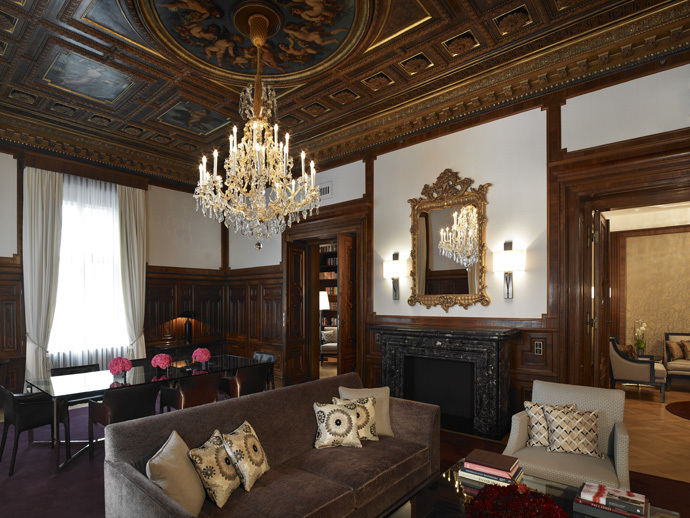 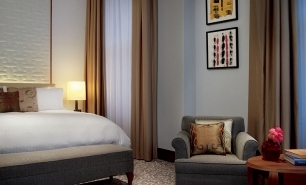 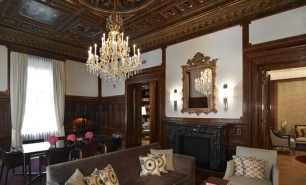 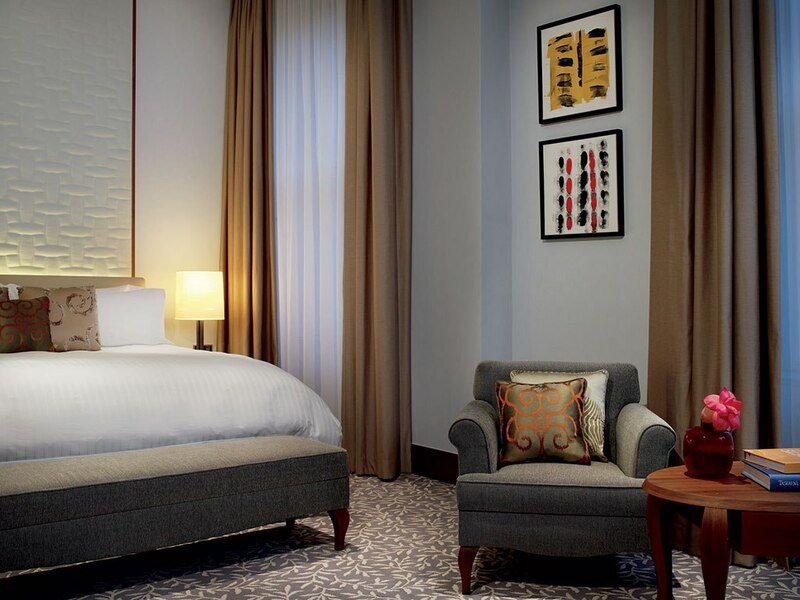 The rooms enjoy views over the city or into the hotel’s private courtyard. 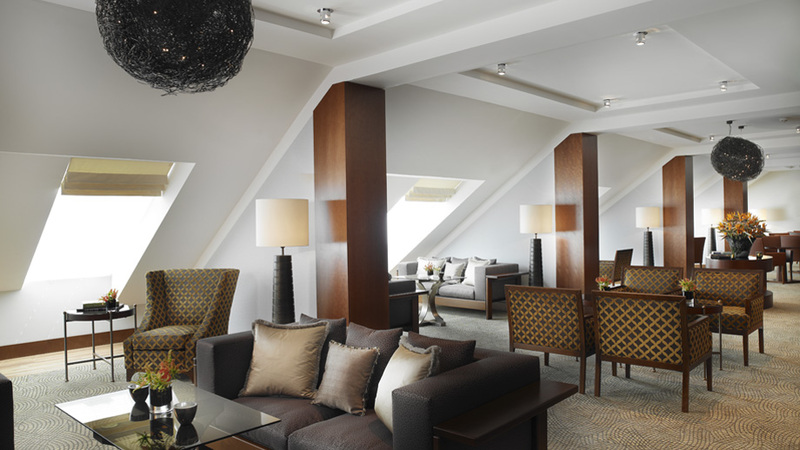 The Club Rooms are served by The Ritz-Carlton Club Lounge located on the 7th floor and offering five daily food presentations, a variety of alcoholic and non-alcoholic beverages, and the personal service of the dedicated club team. 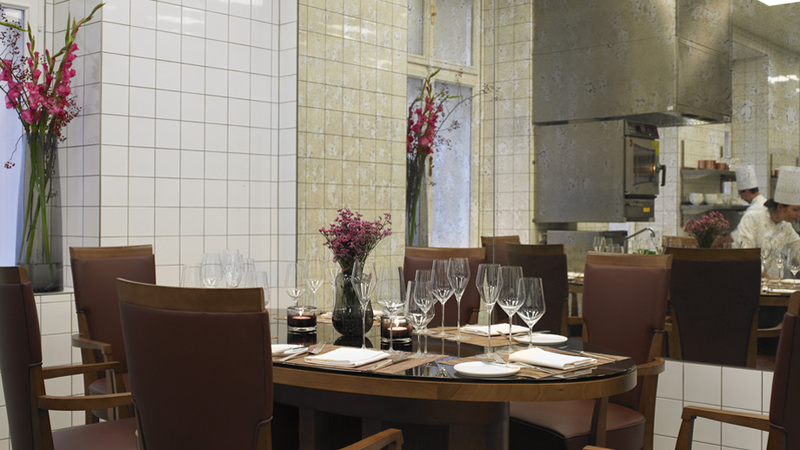 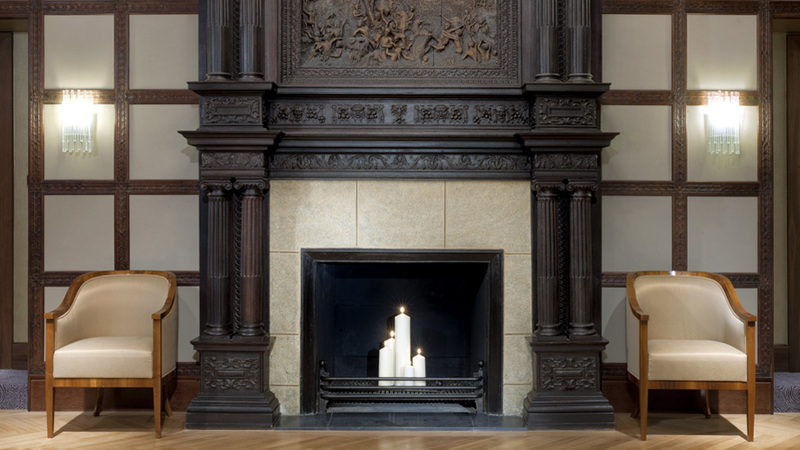 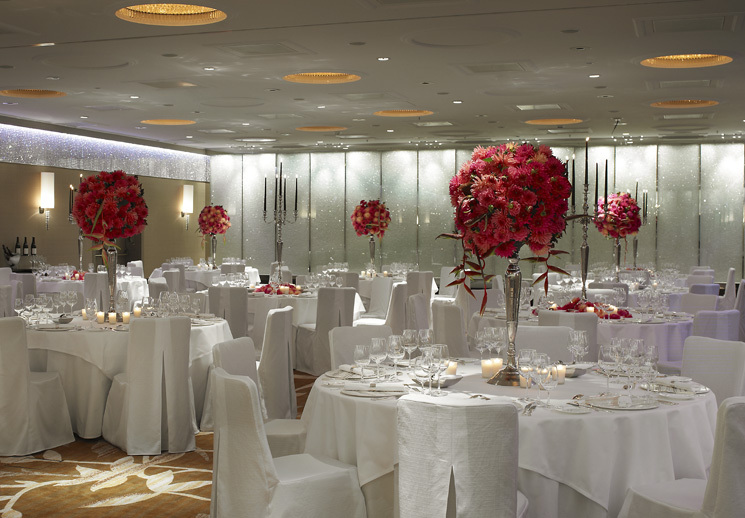 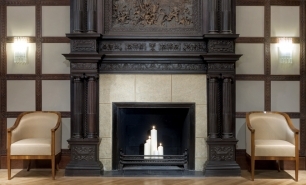 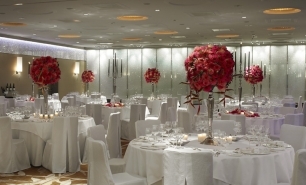 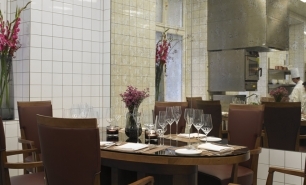 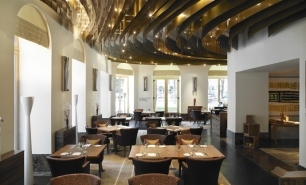 DSTRIKT restaurant at The Ritz-Carlton is the hotel’s signature restaurant and offers traditional Austrian cuisine. 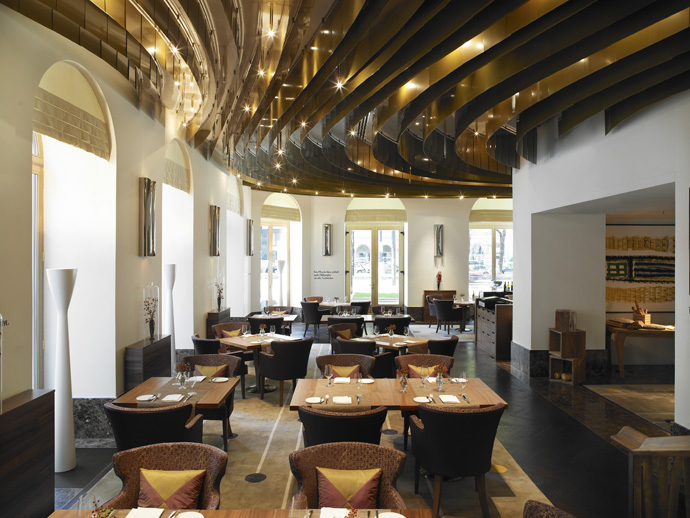 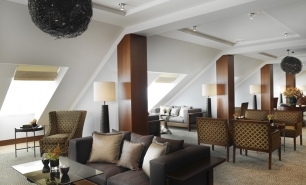 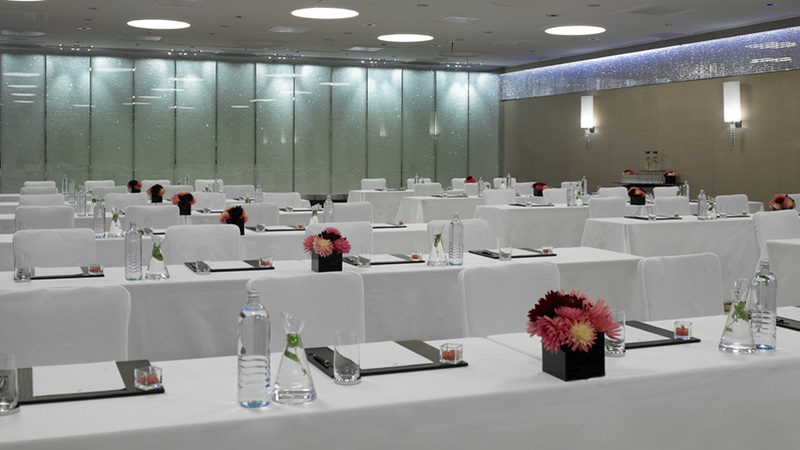 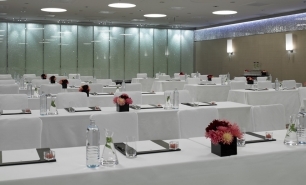 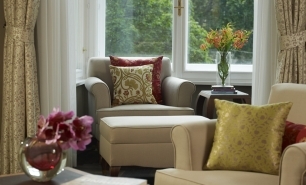 The Lobby Lounge Melounge serves à la carte lunches and dinners in addition to traditional Viennese coffee. 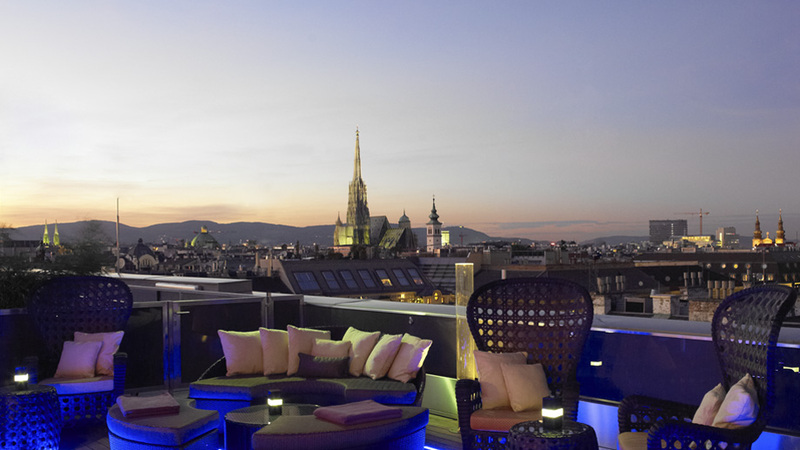 Classic cocktails and wines are offered at D-Bar, which has direct views over the Ring Boulevard. 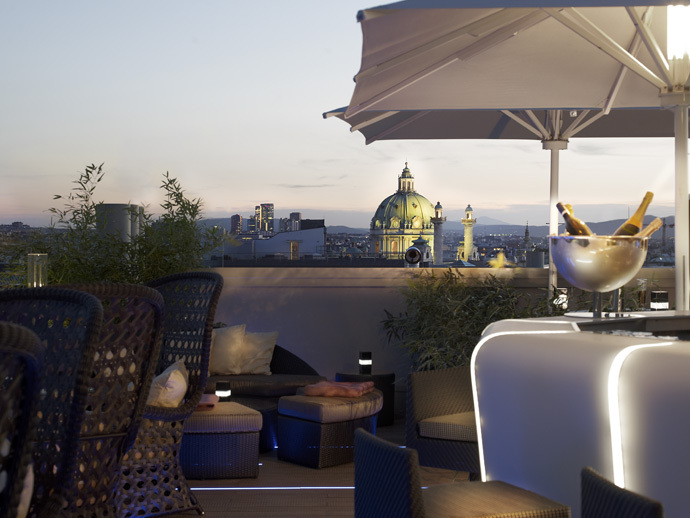 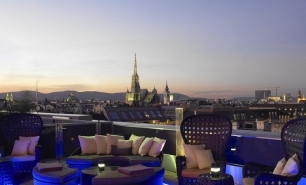 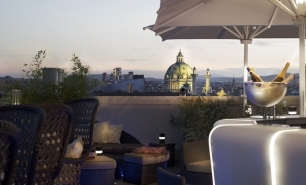 During summer time the hotel opens Atmosphere Rooftop Bar from which guests can enjoy great views over the city of Vienna. 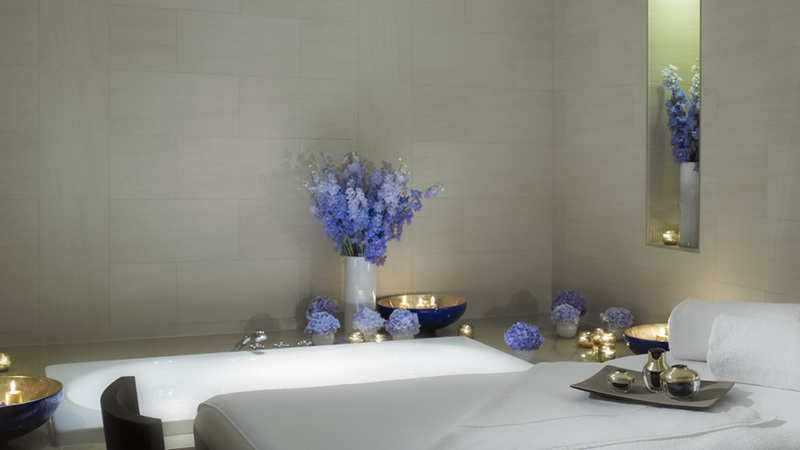 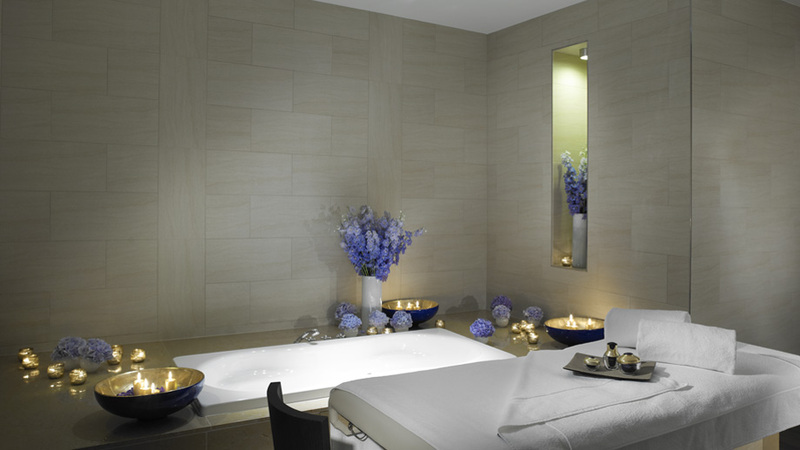 The Spa at The Ritz-Carlton, Vienna offers six treatment rooms and has separate Health Clubs for Ladies and Gentlemen with steam baths and saunas. 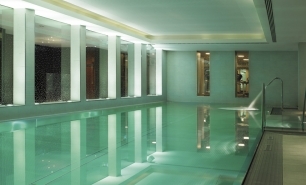 The hotel’s 18m long steel pool is one of the largest and most remarkable indoor pools in Vienna. 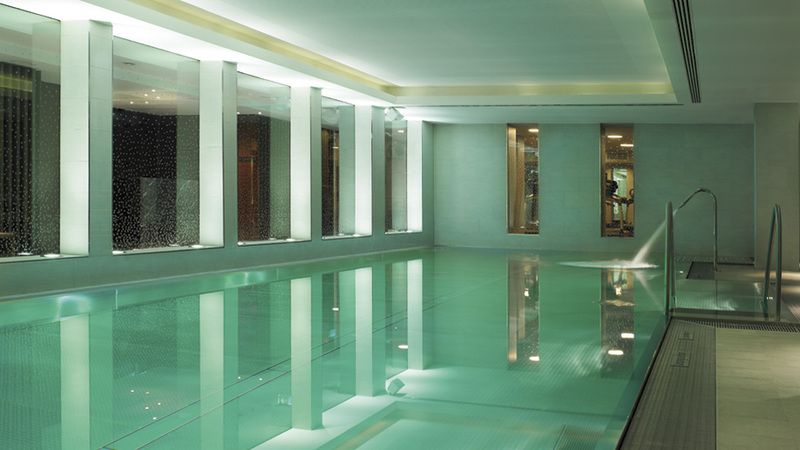 There is also a fitness center at the hotel. 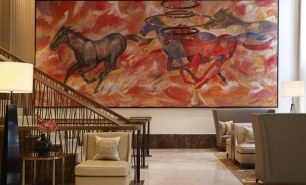 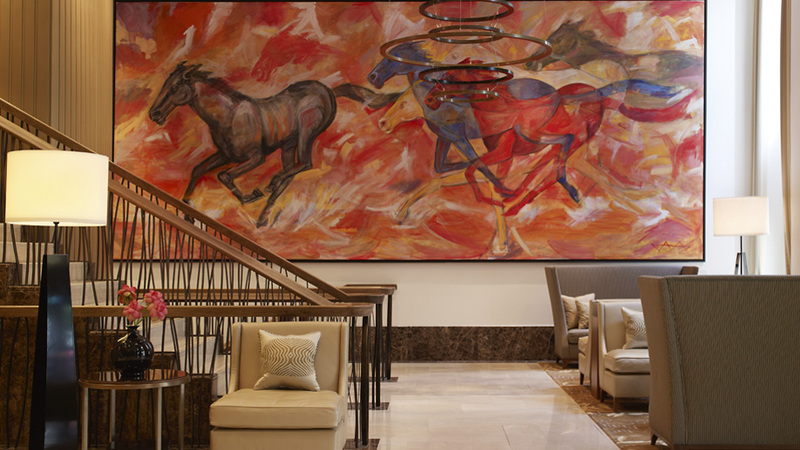 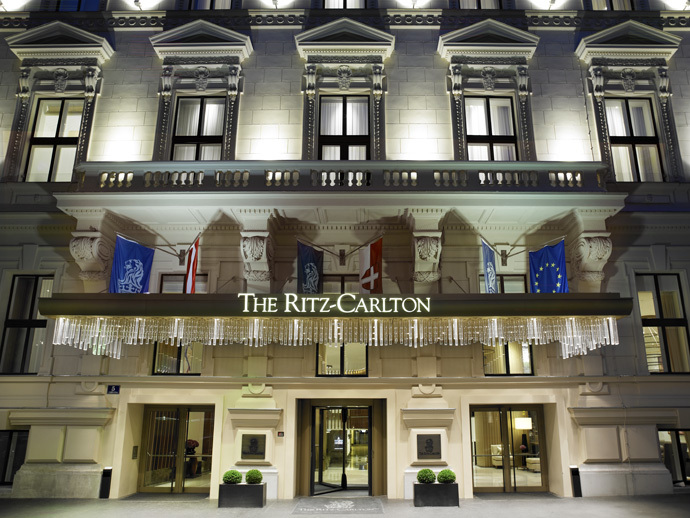 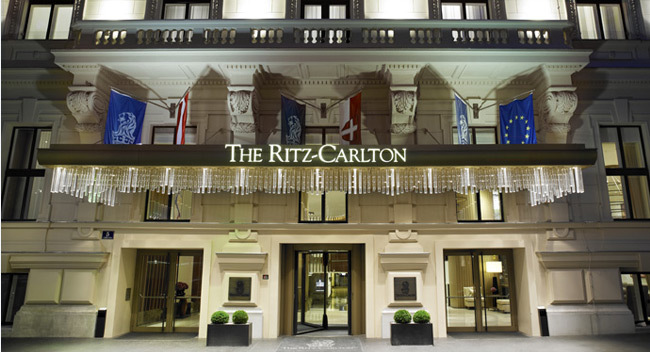 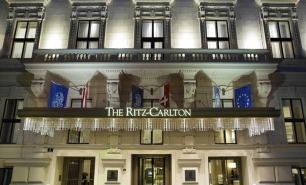 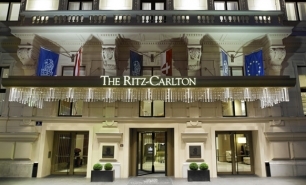 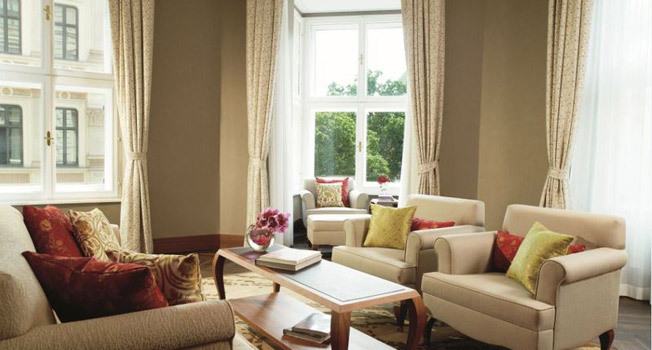 The Ritz-Carlton is 30 minutes by car from Vienna International Airport (VIE).